Start new friendships and share your dreams. Combine travel with socializing and fun. Create memories that last forever! 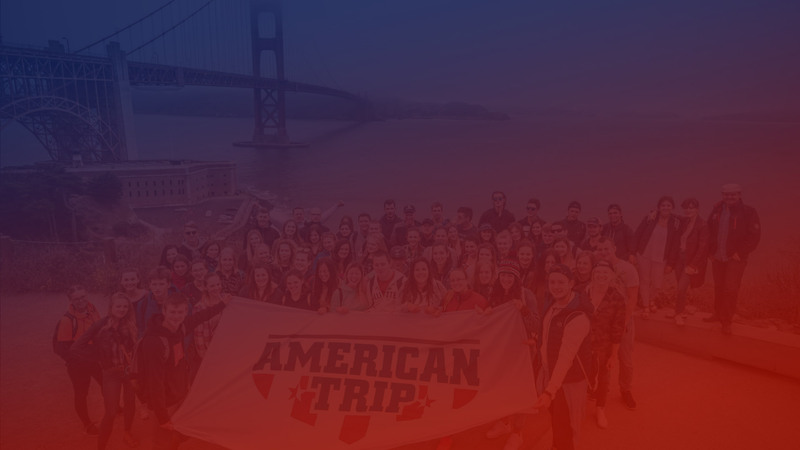 AmericanTrip 2019 - Season 5 - 3 terms! Together we are a one-of-a-kind group of students. We set off on a journey and our goal is to have a ton of adventures. We like to play, meet new people, party with friends, go to concerts, listen to good music. We like to explore and encounter. We visit pubs, restaurants, theme parks and national parks. We care about researching what we're passionate about and follow our drives. 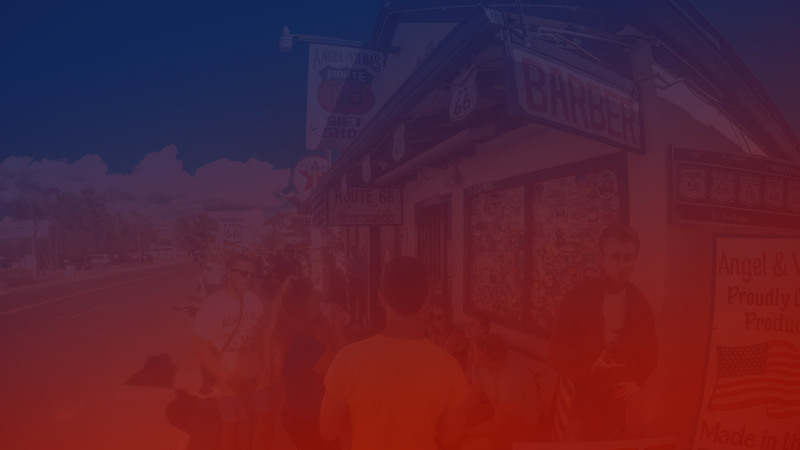 As AmericanTrip we give birth to an international community that makes their dreams come true together. 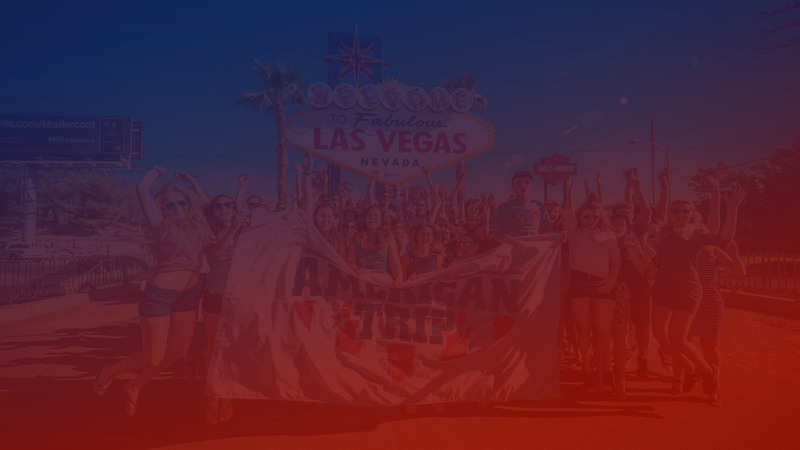 AmericanTrip - well organized, safe and unforgettable holidays, THANK YOU for making my dreams a reality! Excellent company, great guide, more than competitive price, perfect itinerary. THE BEST!!!! I highly recommend to everyone who wants to experience the most amazing summer of their life, learn about countries, people, languages, history, local customs and much more. The organization of the American Trip was excellent. I spent a few days with them and it was an amazing experience for me, visiting incredible natural park around the west coast. 100% recommended! I was thinking so much about this trip and at the end I made the best possible choice :) The greatest 10 days in my life I can't do anything else, then give 5 stars. Amazing people, great organization, beautifull places! American trip was a really good decision! I have met new friends, I have so many great experiences and memories! It was really great! Organization of trip was good. Places what we?ve visited and time what we?ve spent on each place was also so good and I don?t have feeling that it wasn?t enought. Boys are really kind and helpful with everything.? Thank you I really enjoyed it! 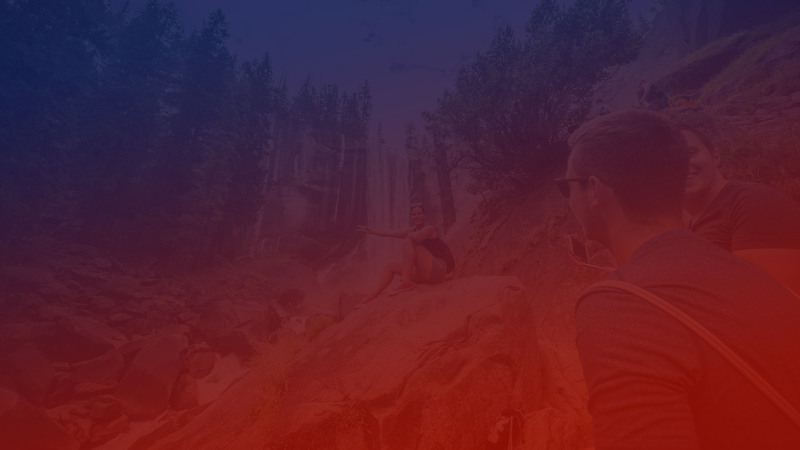 I can highly recommend American Trip for everyone who wants to see, explore best West coast places, spend great time, meet new friends, experience wonderful service and well ogranized time. For me every single day with American Trip was full of fun and unicue breathtaking views. Our best 12 days in USA! Absolutely great leader - Paweł, who gave us opportunity to visit the best places on West Coast. I'm happy that we've decided to participate American Trip. That was definitely the trip of my life. Great organisation, great views of California national parks, really great value for the price you pay. If you hesitate to do it, don't, just go, you will not regret it! You will have fun, see beautiful views (make your friends jealous), discover a new culture, meet people! The best! Amazing places, great organization, just the best! One-of-a-kind pack of students on a J1 in the USA! Live this adventure and have that trip you will remember for the rest of your life!